We’re already nearly three quarters into 2015, which means time is of the essence for brands and startups to go beyond spending big bucks on talking about stuff and start spending money on actually doing stuff. When it comes to simplifying life, digital is our toolbox. Brands that aren’t creating useful experiences are losing traction. Today, consumers aren’t waiting for interruptions, but are actively seeking engagements. 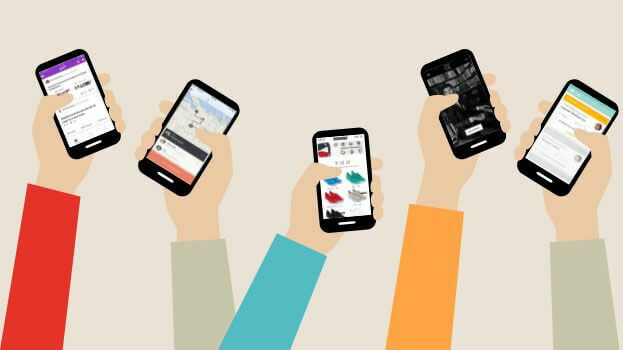 Our growing focus on mobile means that new forms of engagement are a marketer’s full-time job. We all know the numbers – according to a report released by the IAB in September 2014, Canada’s online advertising spend rose to over $3.5 billion in 2013. "The greatest asset for any brand is consumer trust, and utility is about constantly earning it."